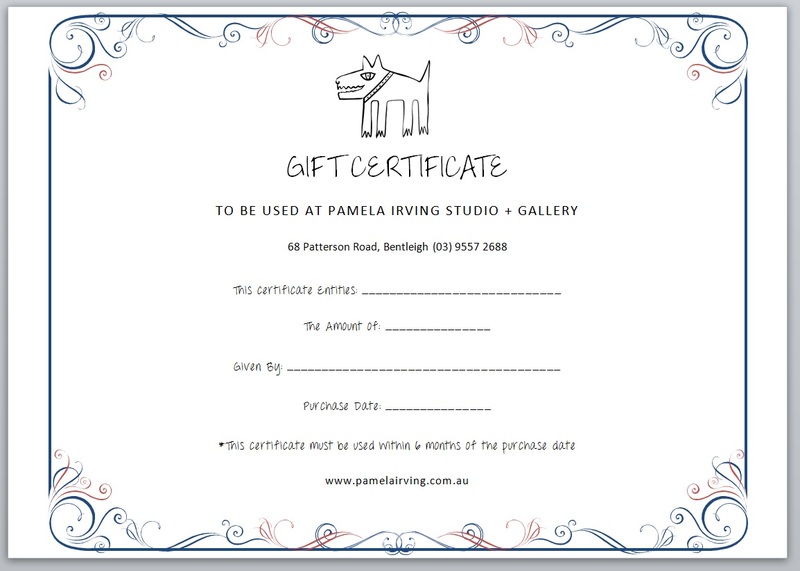 View cart “Gift Certificate – $500” has been added to your cart. 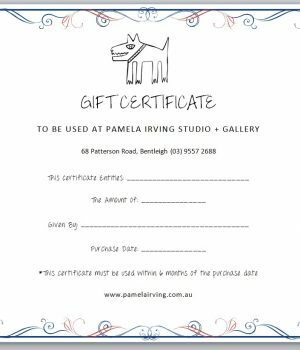 Gift certificates are able to be used to purchase any of Pamela Irving’s products. They must be used within six months of the purchase date. This entry was posted on March 1, 2014 by admin.